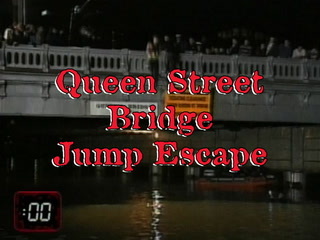 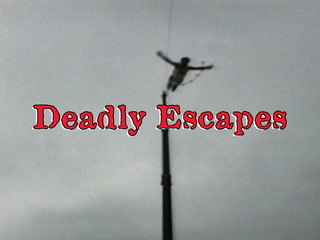 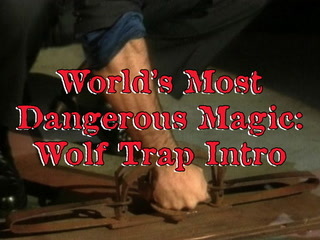 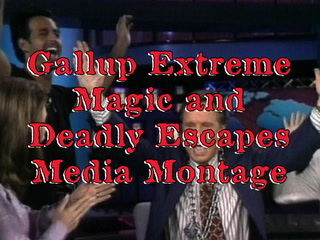 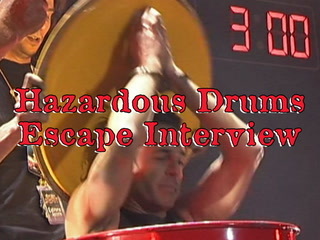 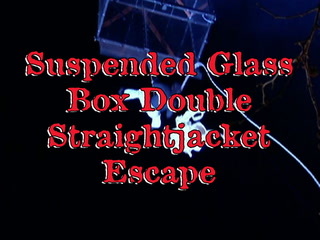 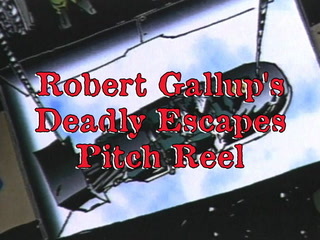 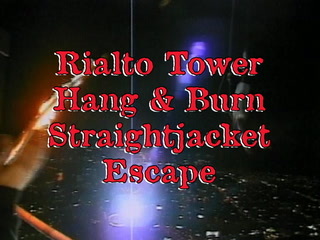 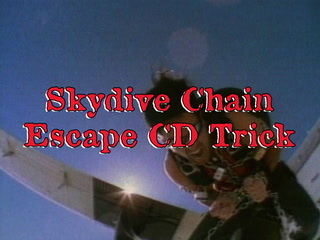 In this deadly escape video, Robert Gallup shares his most dangerous escape, the Hazardous Drums Escape. 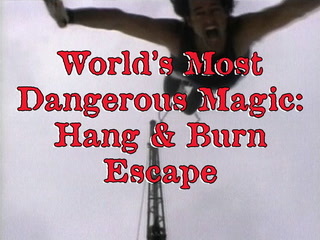 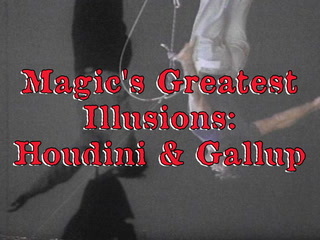 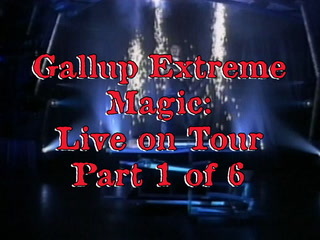 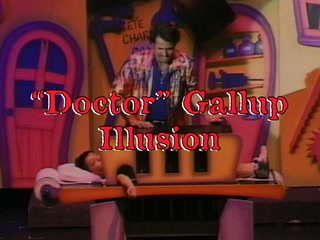 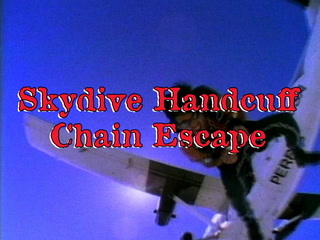 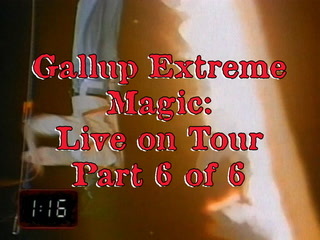 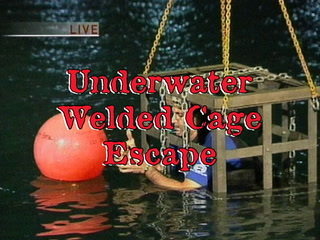 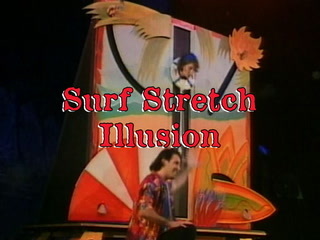 In Gallup’s version of Houdini’s near fatal Milk Can Escape, he is handcuffed and locked inside a steel drum of water, and then lowered and locked into a second steel drum full of water. 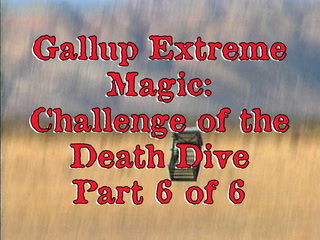 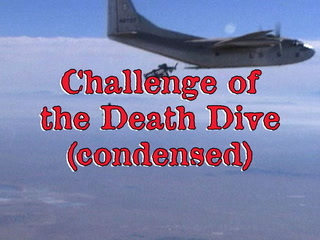 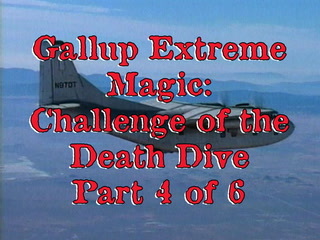 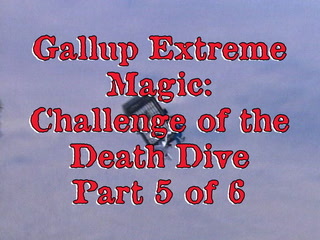 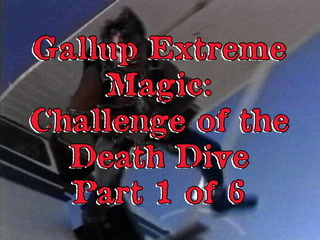 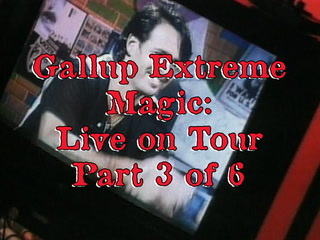 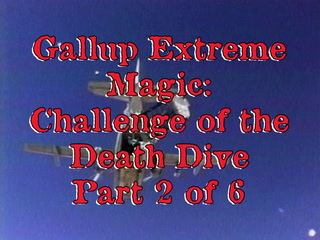 With only a single breath of air, Gallup must escape this seemingly impossible challenge. 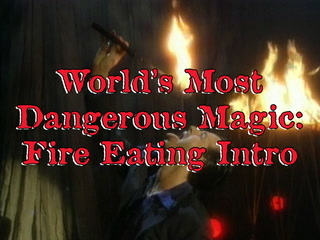 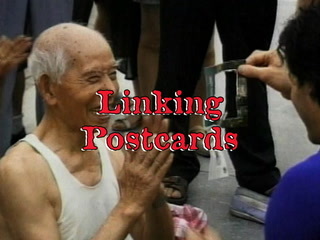 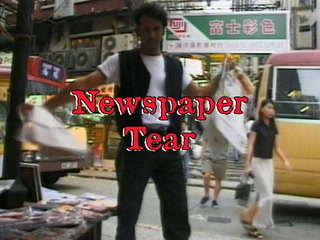 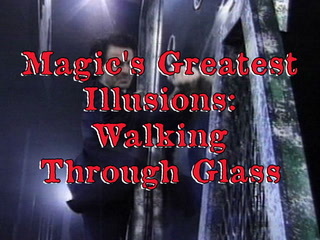 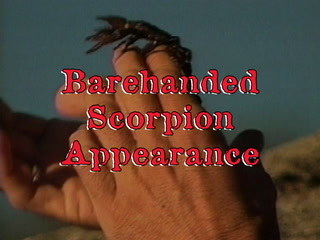 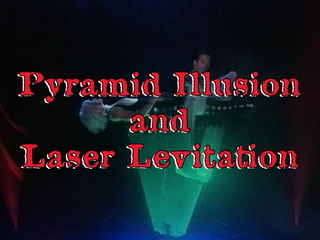 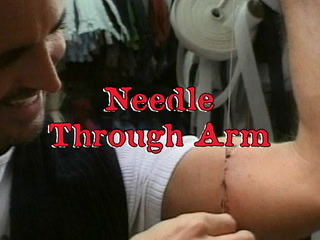 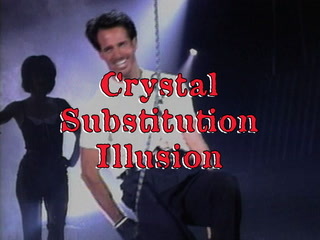 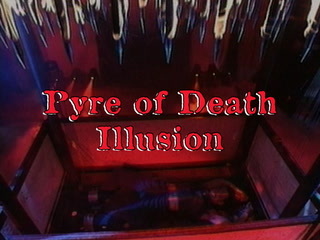 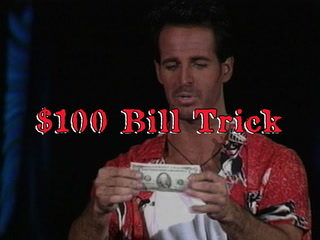 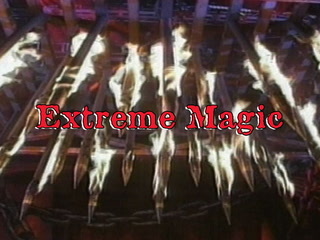 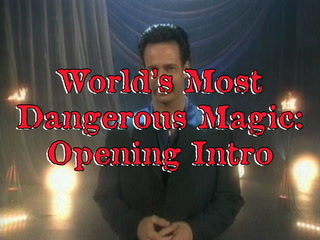 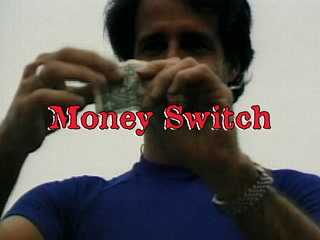 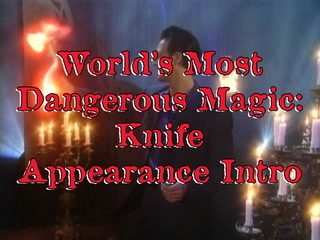 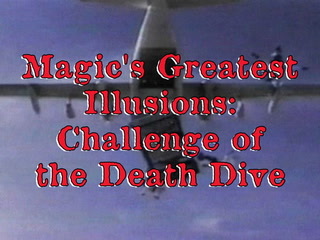 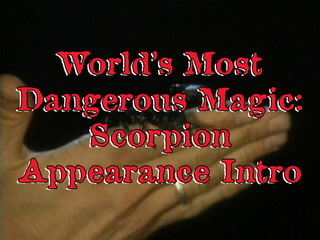 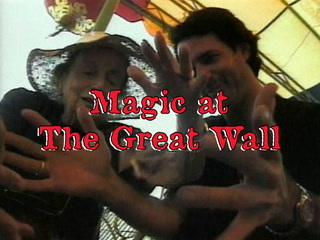 This video clip is an excerpt from the BBC’s documentary The History of Magic: Dangerous Magic. 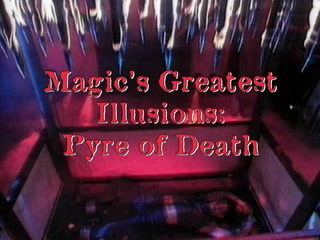 A brilliantly flamboyant stage show which stretches the limits of one’s imagination, the likes of which has never been seen in Australia.